The Spa at Castleknock Hotel is a luxury urban retreat fuelled by the energy of the nature that surrounds it. Within our state-of-the-art spa facilities, quality of life and well-being come first, and an array of bespoke treatments await. 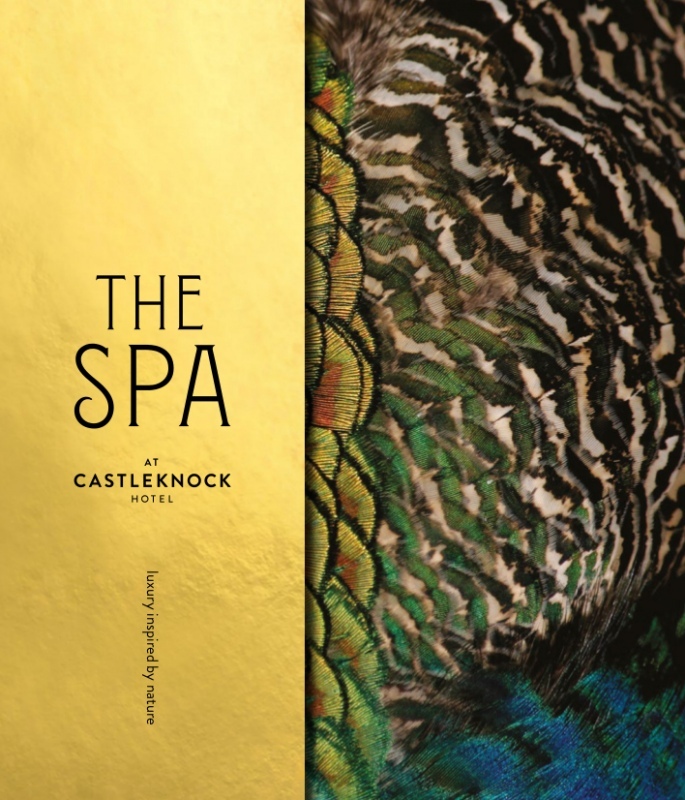 Choose from a variety of traditional and modern spa experiences, all set apart by the highest standards of service and underpinned by the exceptional comfort of Castleknock Hotel.